Amateur weight lifters, step aside. 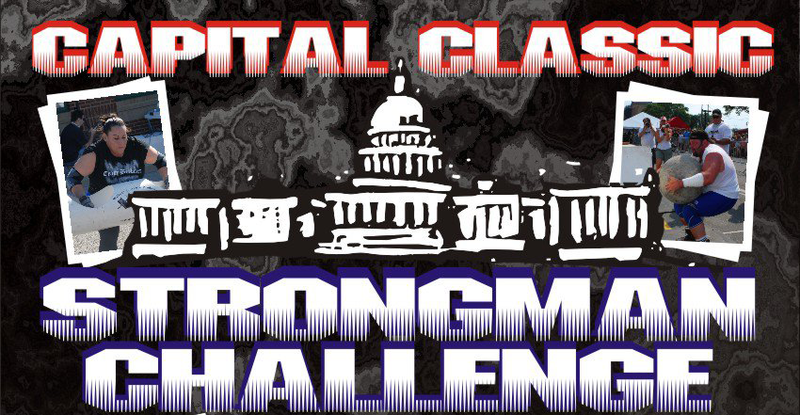 Feats of strength will be on display Saturday, as elite competitors flex their muscles during the Second Annual Capital Classic Strongman Challenge. 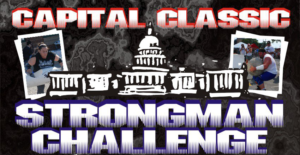 More than 50 men and women will put their strength to the test by carrying, lifting, pressing and pulling large amounts of weight. Some of the “weights” are simply heavy objects, like huge rocks or tires. Spectators are welcome at the event, which takes place at CrossFit South Arlington (607 S. Ball St). Competitions run from 11:00 a.m. to 4:00 p.m., and more information about each strength test is available online. The entrance fee is $5, and children under 12 are free.